President Donald Trump's pick to lead the government's response to the opioid epidemic and to help people with mental illness doesn't quite fit the mold of some of his other nominees. 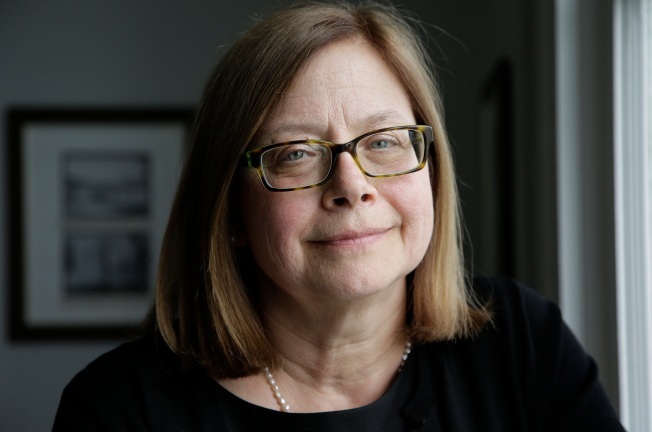 Psychiatrist Elinore McCance-Katz is no outsider. Instead, she's an expert on addiction with extensive state and federal experience, along with a reputation for relying on science. And her strongest opposition isn't coming from Democrats and advocates, but from a Republican who says she's been part of the problem. McCance-Katz now serves as chief medical officer for the Rhode Island agency responsible for substance abuse and mental health services. She was on a task force that produced a nationally recognized opioid action plan for the state. Her nomination must be confirmed by the Senate.